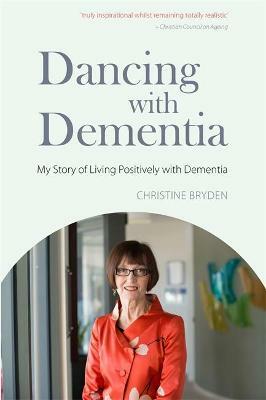 Christine Bryden was a top civil servant and single mother of three children when she was diagnosed with dementia at 46. Since then she has gone on to challenge almost every stereotype by campaigning for self-advocacy, writing articles and speaking at national conferences. 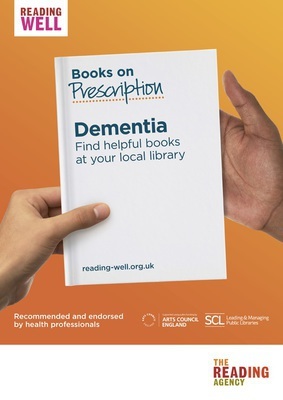 This book is a vivid account of the author’s experiences of dementia. Read the first chapter of Dancing with Dementia.